experience that puts the art back into parties. People are always looking for fun, new ways to enjoy a night out with friends. Social Artworking with Joanne Terrell is the answer to that question, providing an interesting and affordable option to entertain friends in your home, bachelorettes at a winery or members of your country club, just to name a few.The concept of the Social Artworking® program is that an individual or small group will take a pattern of a painting and be able to complete their chosen piece within two to three hours including drying time. The Social Artworking® program contains many designs ranging from landscapes and florals to today’s trendiest icons--designs appropriate and fun for everyone.You select the piece that you would like to paint for your event. 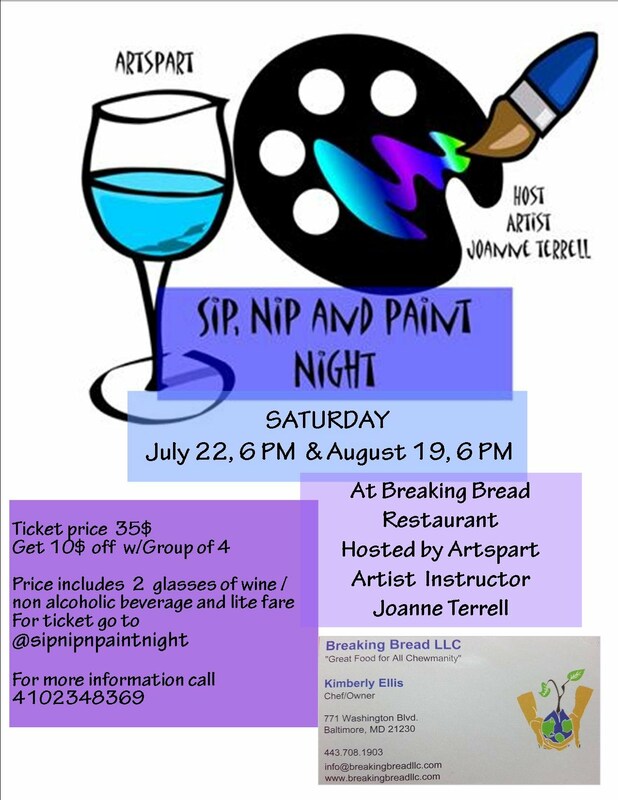 All party attendees will be instructed to paint the specific piece that you signed up for. However, customers may feel free to let their inner artist go, and paint the piece uniquely if they choose! uld you still host a Social Artworking party? Absolutely! This is for fun and to help you explore something you may not have tried before. Everyone will learn together, and grow together. The Social Artworking experience was created for people without any painting experience. This truly is “art for everyone.” You will be instructed one step at a time through your painting and we think you will be surprised at what you can do!Lucky for the individuals that are invited to attend a Social Artworking party, taught by Joanne Terrell, they will have a live, Social Artworking Methodology trained professional to guide their painting path. The Social Artworking Methodology is a revolutionary way for new-to-painting people to learn the terms that are specific to the entire program. Host you own Paint Party and the host paints for free, and you pick the design, with a group of 10 or more attendees including the host!!!! !